Best movie of the year. First Oscar contender. A critics darling. One of Christopher Nolan’s best. Here’s my one word review. Loud! And that’s a compliment. This movie is so overhyped it isn’t funny. Other than some great war scenes, there is nothing here. It has one of the worst soundtracks in movie history. It has the worst editing of any movie I’ve seen in years. 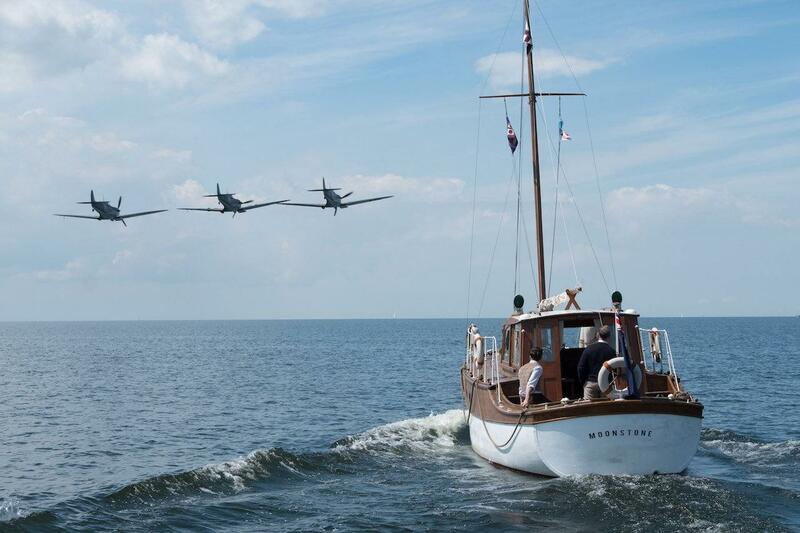 Dunkirk is a perfect example of why directors get too much credit. They can only direct what’s on the paper. And in this case it’s made doubly worse because we have a pretentious director who thinks he can also write. I’ve seen Inception. I wasn’t impressed with that film either. To illustrate just how bad the editing is in this movie, I need single out just one scene – the spitfire that runs out of fuel. Oh, wait, that’s right. It isn’t just one scene. It’s about ten. From the time the plane runs out of fuel to when it actually sets down softly on a beech takes about twenty minutes. That’s because no one on this movie seems to know how to create drama. You see you have a plane that has just lost power. The pilot has only seconds to decide his next move. That’s not the time to keep cutting away. As for the soundtrack. Here’s how that process must have worked. Cristopher Nolan: We need something here to heighten the drama as these two soldiers run along the beech carrying another soldier on a stretcher. Soundtrack guy – I got it. What if I scrape my fingernails on a chalk board over and over and then turn it up as loud as we can. Christopher Nolan – That’s a great idea. And I’ll keep it going as I cut from scene to scene for about fifteen minutes.